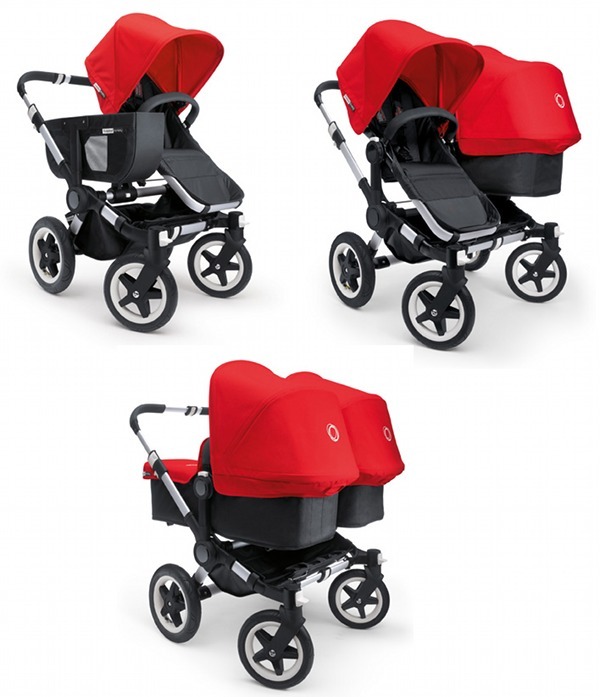 Announcing the winner of the Bugaboo Donkey March Competition! We had thousands of entries for this competition – surely one of our biggest ever! Click through to see who will be the envy of every Babyologist in the world! We’re not going to tease it out too much, suffice to say that this dream pram is on the wishlist of every pregnant woman I know. The Bugaboo Donkey has been a runaway success since hitting the pavements last year. This lucky Babyology devotee receives a Bugaboo Donkey Mono worth $1649. 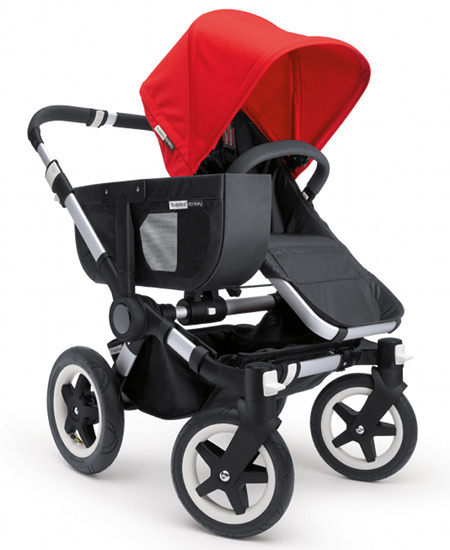 Thanks to the thousands who entered and of course Bugaboo, our amazing sponsor! Congratulations to our lucky winner!